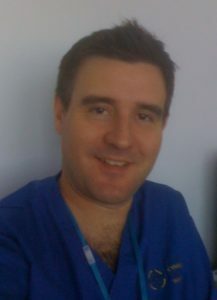 I’ve been an intensive care nurse for about twenty years and have seen time and time again the success stories when people have suffered a cardiac arrest and fortunately people around them have known what to do. Unfortunately there is the other side of the story where bystanders or family members have not known what to do and the results have been less positive. I looked after a man the same age as me (42) who had suffered a cardiac arrest while playing football with his son. He was lucky, people he was with knew what was happening and gave CPR and used a defibrillator and he went on to make a full recovery. In the same month a man younger than me suffered a cardiac arrest but was not so lucky, he didn’t receive prompt CPR or defibrillation and failed to recover. 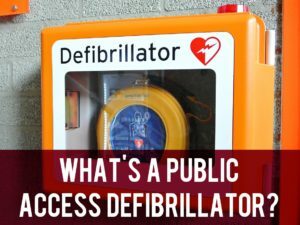 I asked myself, “Who would resuscitate me or one of my family if I was not home?” This has led me to promote the idea of public access defibrillators and train others in their use. People often tell me they could not do CPR or defibrillate. I just ask them if they would rather do nothing and watch their relative or friend die. I know it’s scary and most people don’t have the skills and experience I have, but with a little training they will know what to do. Who would resuscitate me or one of my family if I was not home? The actions that improve outcome are early recognition and getting help, immediate cardiopulmonary resuscitation (CPR) or chest compressions, early use of a defibrillator and finally access to advanced life support skills that only paramedics or hospitals can provide. 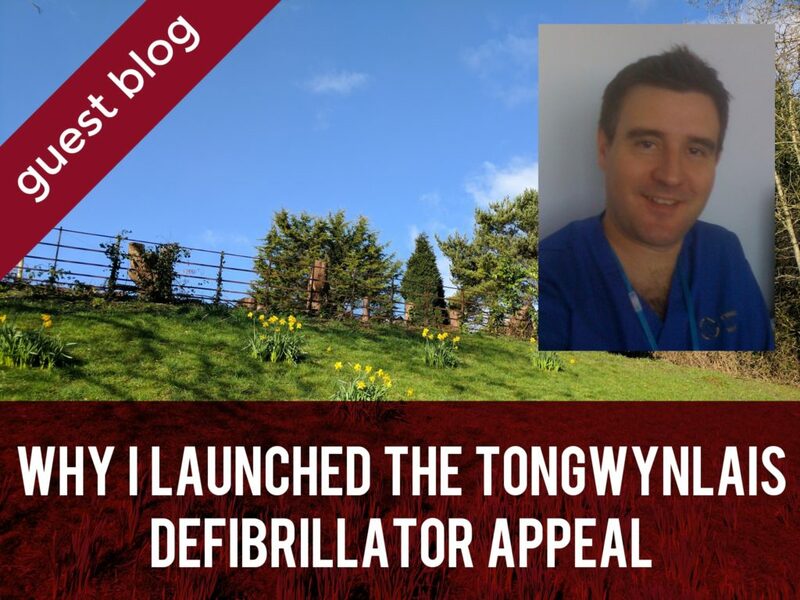 I have been personally involved in two resuscitation attempts within a mile of the village where we knew what was wrong, summoned help, did chest compressions but there was no defibrillator nearby. You may have seen many public access defibrillators in shops, airports and sports clubs that can be accessed by anyone witnessing a cardiac arrest. With all the residents in Tongwynlais, shops, pubs sports clubs, walkers and cyclists we have a large footfall. Yet we are on the northern outskirts of Cardiff and may have a wait for an ambulance in an emergency. This waiting time could be critical in someone’s survival. It’s essential that defibrillators are accessible and that CPR and defibrillator training is widely taught so more lives can be saved. Yet 6 out of 10 bystanders would not know what to do. Automated external defibrillators are easy and safe to use and increase survival in cardiac arrest by up to 50%. I believe we have a social responsibility to our families, neighbours and friends to know what to do in the case of a sudden cardiac arrest. I mentioned my plan to try to get a defibrillator in the village to Community Councillor Linda Morgan who thought it was a great idea. The Community Council have supported the idea and with their generous donation along with others from local shops, businesses and individuals we are well on the way to purchasing a defibrillator. Hopefully, we will soon have a village whose residents will have access to a defibrillator and the skills to use it. To make a donation, post a cheque (made out to “Tongwynlais Community Council”) or cash to 9A Wellington Street marked “Defibrillator Appeal”. Include your name so we can thank you publicly or let us know if you’d like to remain anonymous. 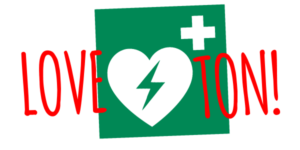 More importantly, if you would like to be trained in using a defibrillator or performing cardiac massage please watch out for forthcoming local events. Although only open weekdays, the dentist in the village has had a defib for several years now mind! this sounds like a positive thing for the village and I’m happy to support and would like to have training. How much do we need to raise and where will it live?